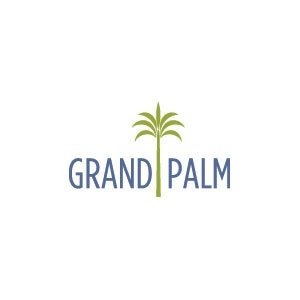 The Meadow Brook home design in Grand Palm offers an open layout for the common living areas and several options to fit your needs and preferences. Opt for a den with French doors in lieu of the leisure room. Add an outdoor kitchen wall or pool bath to the spacious lanai. Put dual sinks in the master bath. You can also create a guest suite with private bath in place of one of the secondary bedrooms with walk-in closet. The open gourmet kitchen comes with an island, corner walk-in pantry and dining nook. A spacious great room has the option of a coffered ceiling for an extra touch of elegance. In the master suite, a door from the bedroom to the lanai can be added. The suite also includes dual walk-in closets and master bath with large walk-in shower and private water closet.